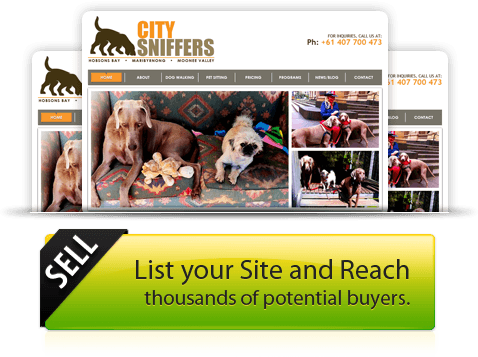 Listing your site is simple, however there are a few minimum requirements to list your site. 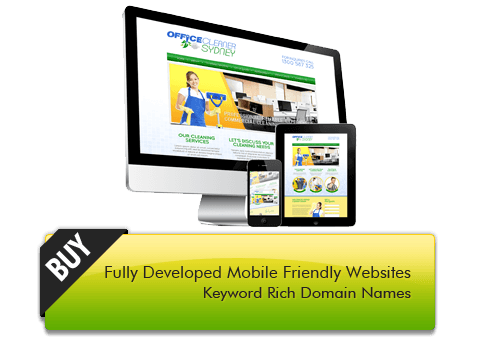 It should be a keyword rich domain name that is going to provide value to a new owner. Full domain details need to be provide to prove ownership of the domain and to allow a placeholder site to be uploaded if there is no existing site. Any domain that is likely to have any legal issues related to trademarked terms. When you sell your domain name, it will become a direct sale between you and the purchaser of the domain. SellYourWebsite.com.au will help facilitate the sale between seller and buyer and ensure all domain transfers take place and the new owner has full control over their new domain. A 10% sellers premium will apply to all domains sold to help cover marketing costs and commissions paid to sellyourwebsites.com.au partners who actively talk to their clients about these premium domain names. For sellers you can have the choice of selling your Domain/site or leasing. This will be made clear in your listing. Please submit your details below, we will be in touch soon the discuss your application and arrange your new listing.